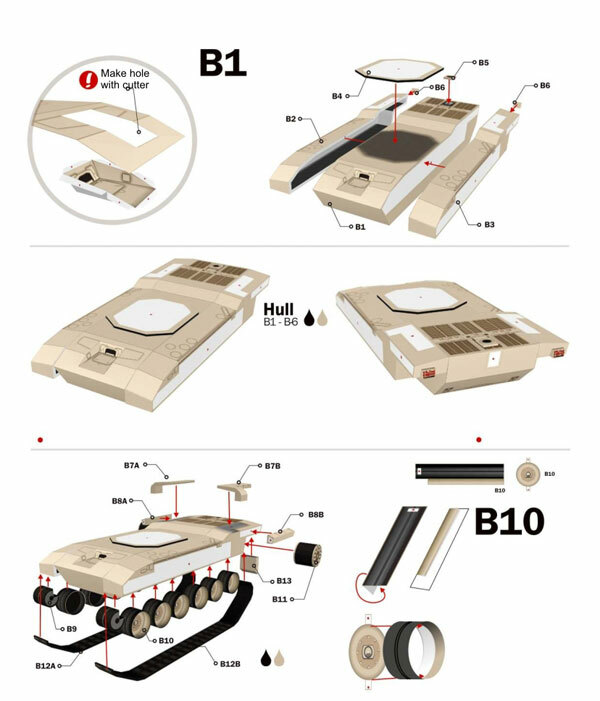 FV4034 Challenger 2 papermodel from julescrafter.com now for free at Paper Replika. 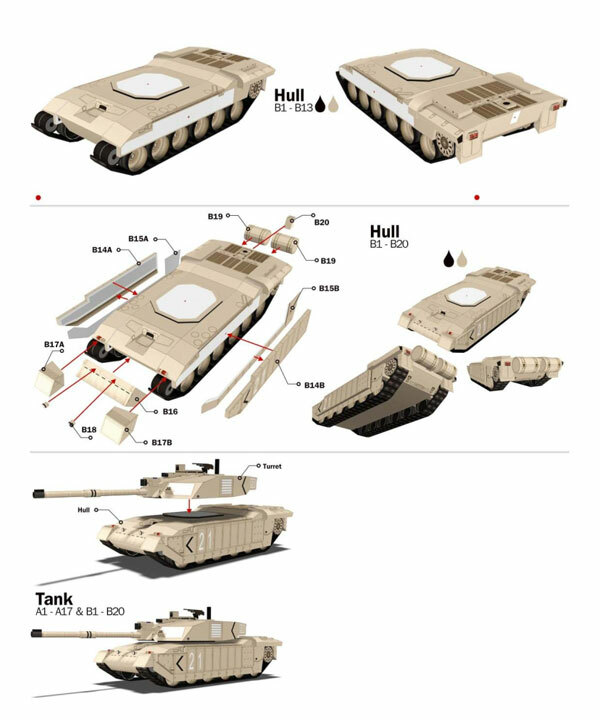 Challenger is the most reliable main battle tank, the strongest armor of all tanks. 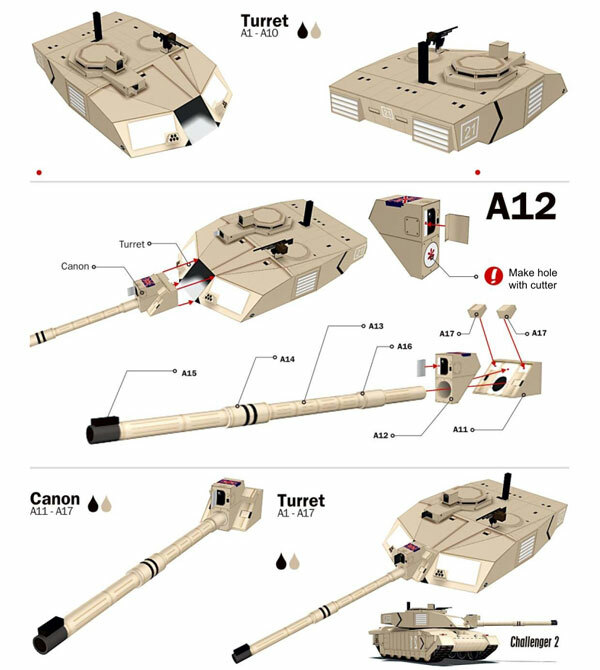 As of January 2008, two Challenger 2s have been damaged in combat, and one destroyed by another Challenger 2 in a friendly fire incident.